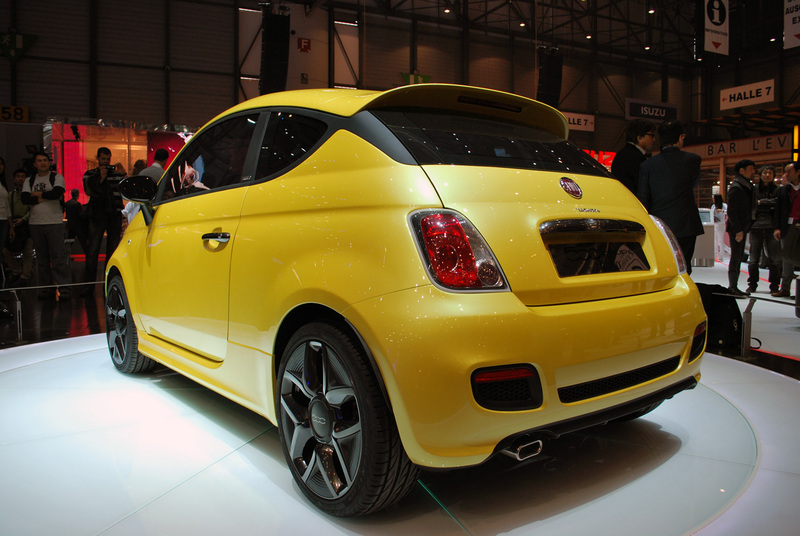 The 2011 Geneva Motor Show showed it to us and the Italians have announced that they’re going to be turning it into an actual production car. In becoming a reality the Fiat 500 Coupe by Zagato is most likely not going to change at all and eventually it’ll become a new “trendiest” vehicle. 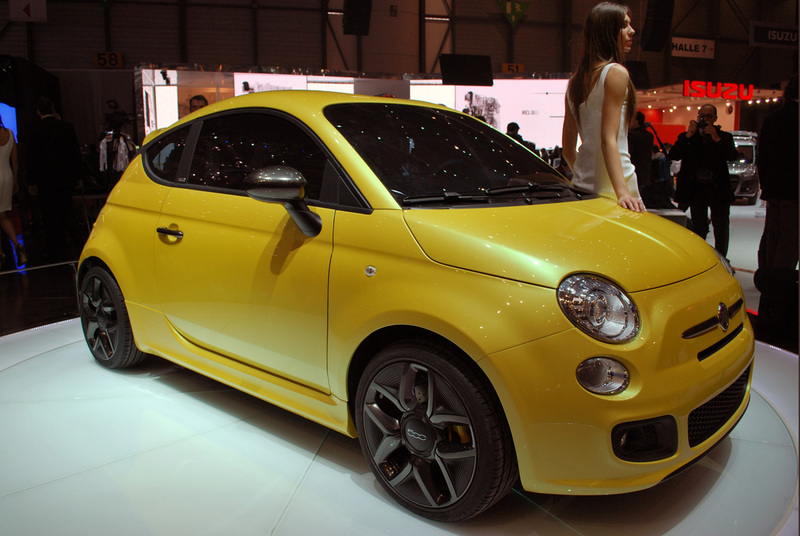 The great Italian design firm penciled the Fiat 500 Coupe using their familiar low, teardrop-shaped windows. 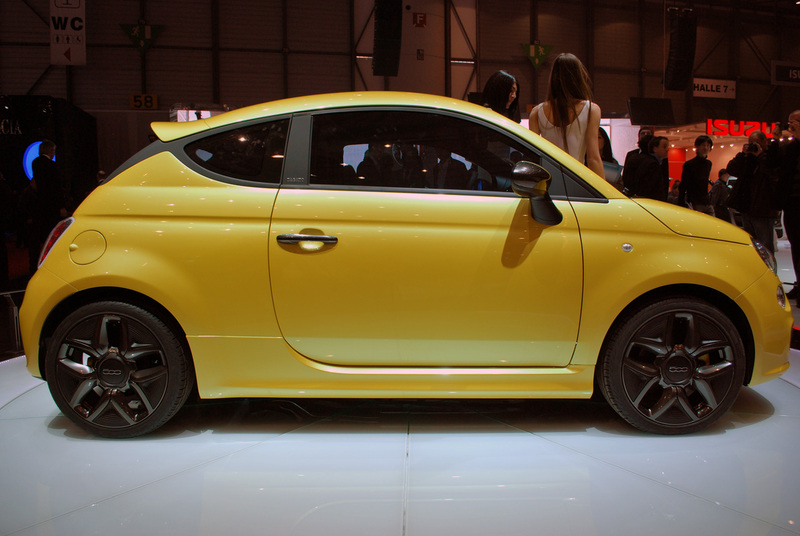 The Fiat 500 Coupe Zagato may have been approved for its very own production line but we’re pretty far from seeing it on the streets. Production will be located at plants in Mexico and even in Europe but just in very small numbers. After all, a special edition Fiat 500 crafted by an infamous design house isn’t exactly going to be a product for the masses. Underneath the little black dress, the Fiat 500 Zagato Coupe still has the same “body” and we’ve been told that the turbocharged two cylinder Multiair unit will be seen on the options list. Speaking of the options list, the Fiat 500 Zagato Coupe won’t be cheap or expensive, but we just don’t know which way it’s going to swing once it actually comes to the market.